Uncharted 4 Gameplay, Release Date? Few were shocked when Naughty Dog announced a next-gen entry to their monster-selling Uncharted series last year, but their recent success with far more varied storytelling in the universally-acclaimed The Last of Us has raised expectations for the new project even more. However, a sizable number of the key staff responsible for Uncharted have departed the company in recent months, including Amy Hennig, the series’ long-serving writer/director. Will the new faces on the team result in a brave step forward for the franchise, or will it follow so many other beloved series and simply tread water? Hopefully, we’re virtually guaranteed to get the beginnings of an answer at this year’s E3. 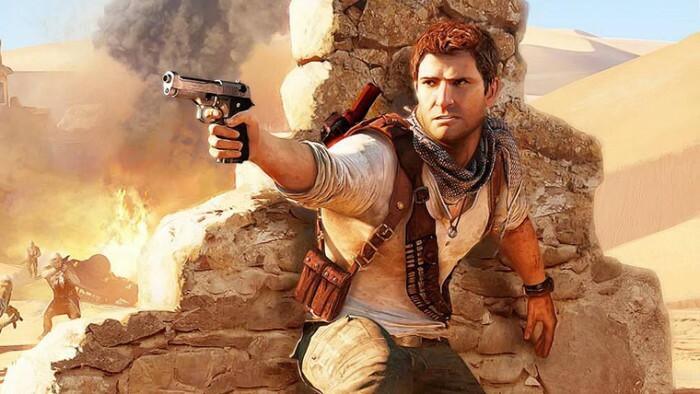 Sequel fatigue aside, Sony would be foolish not to proudly flaunt Nathan Drake’s return in one of their hallmark franchises. Expect to finally hear when it will come out – we’re betting on a 2015 release. Ever since the debut of the Oculus Rift, people both inside and outside of the industry have started to take the long-discarded ideal of “virtual reality” more seriously. Now, with Microsoft’s Kinect virtually abandoned, the time is right for Sony to further emphasize the innovative new tech that will finally make non-gamers pay attention to their platform. 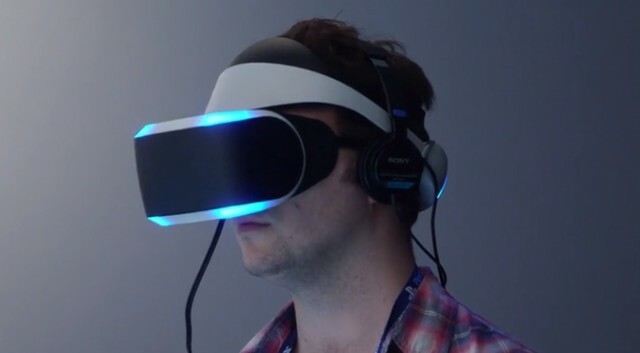 Though it’s still a couple of steps behind the Rift, Sony’s Move technology may solve many of the control issues that users of the Rift have reported since its inception. Expect Morpheus to be everywhere, including at their press conference, but don’t get too excited: with the kit still in development, a firm but distant release date is perhaps the best-case scenario. On the subject of tech reveals, expect a closer look at PS Now as well: although we’re not too confident about it, Sony seem to be going ahead all-guns blazing. A Return of Old Favourites: God of War? Sony currently have a weak lineup for this Fall, and we may well see them turning to some of their smaller first party studios to ensure the PS4 sales stay strong over Christmas. 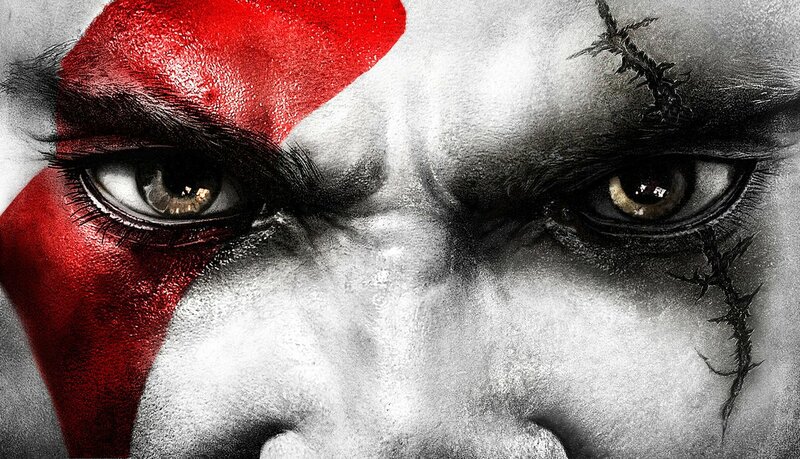 Sony Santa Monica have been teasing a new God of War title, so that’s almost certain, but we’ll also get our first look at Project Beast – the rumoured PS4 exclusive from Dark Souls developer From Software. We’ll get a look at already announced titles The Order and Driveclub, of course. 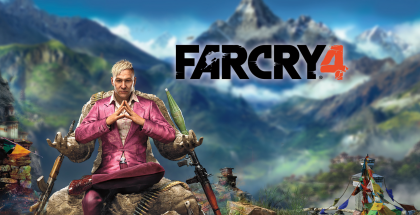 Sony have a notoriously good partnership with Ubisoft, and so it’s likely that we’ll be getting an in-depth look at upcoming titles Assassin’s Creed Unity and Far Cry 4. We can also expect to get more of a look at Destiny, the new MMO from Bungie. None of these are exclusives, but Sony will be trying the hardest to convince you that the PS4 is the platform to play these AAA third party titles on. The Last of Us 2 Teaser? After it dominated the year-end awards of most publications, virtually everyone in the industry expected The Last of Us to become a top-tier franchise along with Naughty Dog’s other best-selling game series. And now, barely a year later, despite statements from its creators and its unambiguous conclusion, all signs point to a follow-up. 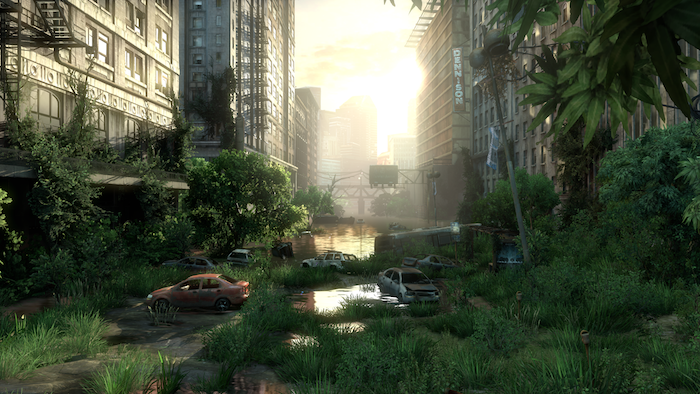 Based on interviews, it’s fair to say that this so-called “sequel” probably won’t follow the further adventures of Joel or Ellie, as that particular tale has presumably been told. Since most of Naughty Dog is presumably at work on Uncharted 4, the most we can expect out of Sony is probably a teaser trailer confirming this game’s existence. Even then, don’t expect to see the disgusting face of a Clicker in all its next-gen glory for a long, long while. New PS4 Model: PS4 Slim? Rumors have been swirling around a series of leaks and external missteps that seem to indicate the existence of a hardware revision to the PS4. While it’s unlikely that this revision is going to change the console significantly, it represents what could be the beginnings of a price drop. With Kinect cut from the Xbox One, the two consoles are now at price parity; if Sony could reduce build costs and drop the price of a PS4, it will help them keep their early momentum. While we’d love a PS4 Slim, we think we’ll have to wait a few years for that dream to become reality. And finally, we get to The Big One. 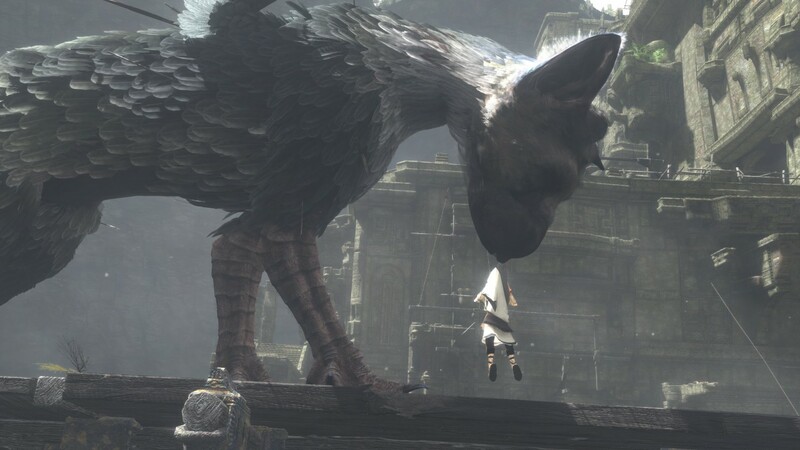 Fumito Ueda’s follow-up to the critically-beloved Shadow of the Colossus has teetered on the edge of vaporware for the better part of a decade, yet stern-faced executives always refuse to discuss the project, saying only that it is making steady progress. And while fans of his work continue to hold out hope that the game someday sees the light of day, the sad truth is that its lengthy, tumultuous development cycle probably indicates a game that is probably best kept in the shadows. Will this finally be the year that we get more than just a trailer, or will the project continue to rot in development hell? As a die-hard fan, I want to believe, but I truly think that if we were going to see it at E3, we would have heard a whisper of it by now. Whatever happens at E3 next week, you can be sure that Sony will come in all guns blazing. Stay tuned to the Talkingship E3 Hub for full coverage of all the press conferences. So an updated version of a new console that’s selling like hotcakes is twice as likely to appear in this E3 compared to TLG? Morpheus is going to fail hard. You think? Oculus is doing something right, at the very least, and surely the PS4’s weight is enough to carry Morpheus.